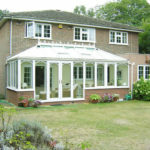 Double Glazing Buckinghamshire supply and install georgian conservatories in the Milton Keynes area. 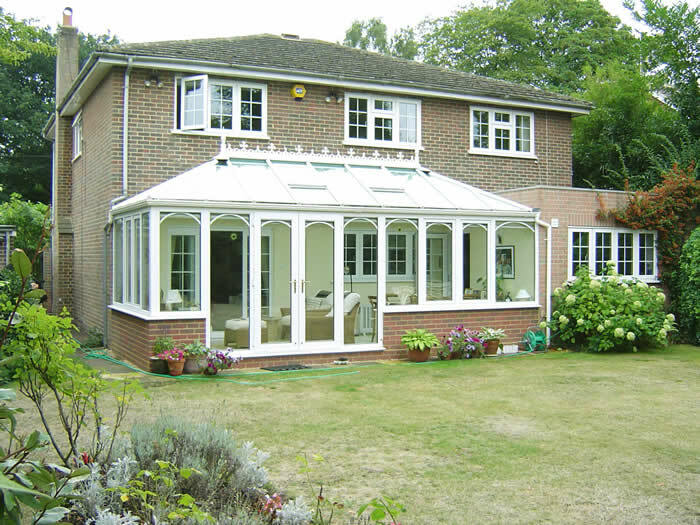 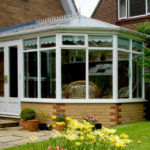 Georgian conservatories provide excellent use of floor space due to the square or rectangular internal shape. 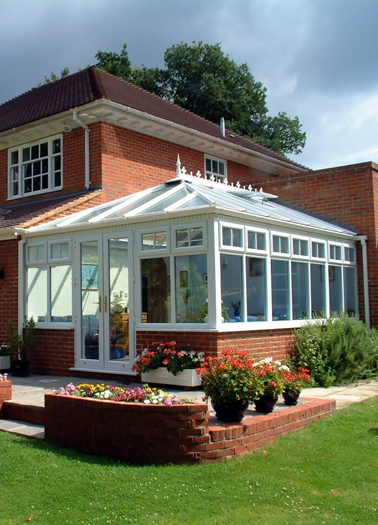 Each side of the roof slopes back to the centre and the resulting contemporary style is suited to the majority of properties in Milton Keynes. 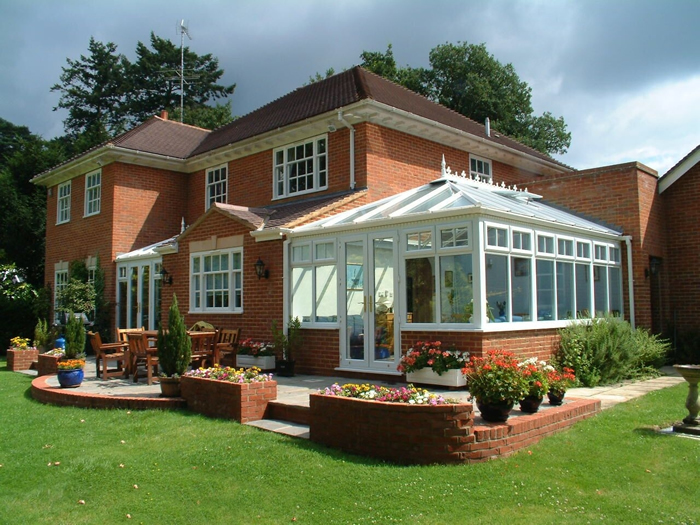 Our versatile roofing system allows for span and pitch variations for almost any configuration and size. 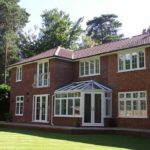 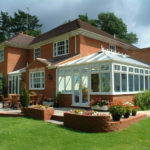 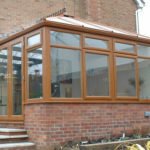 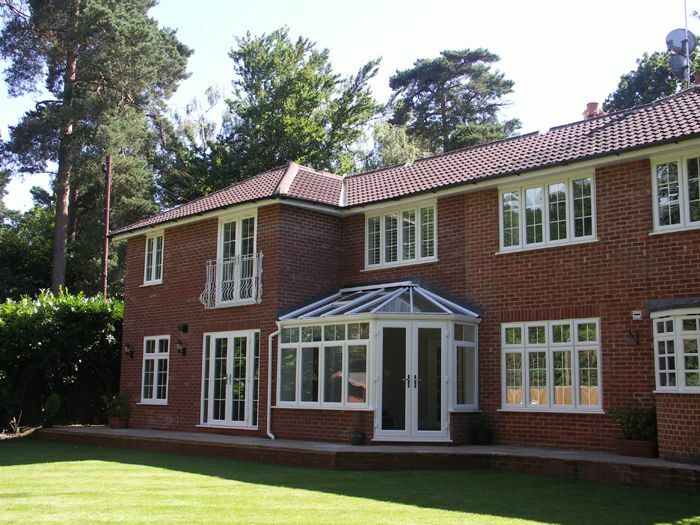 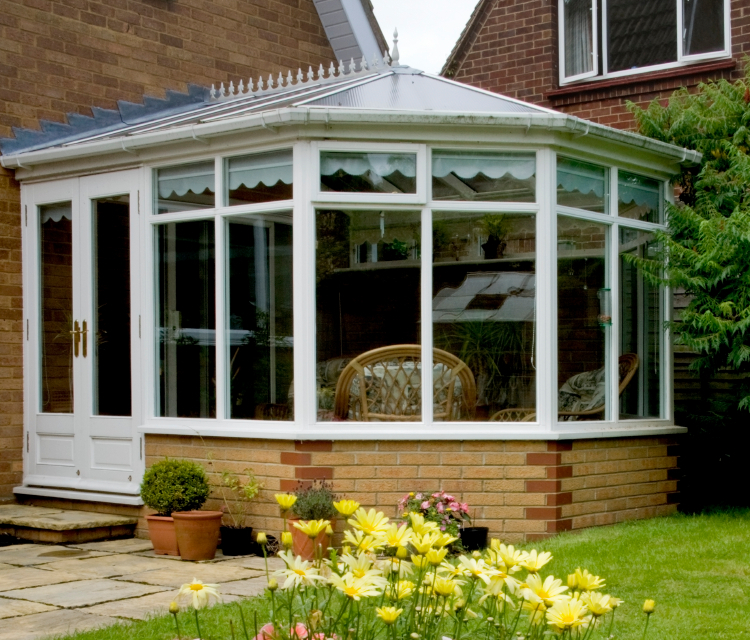 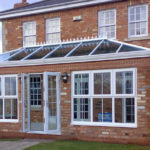 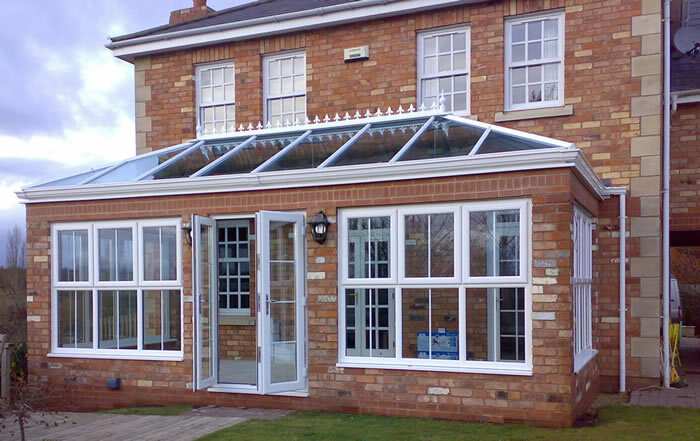 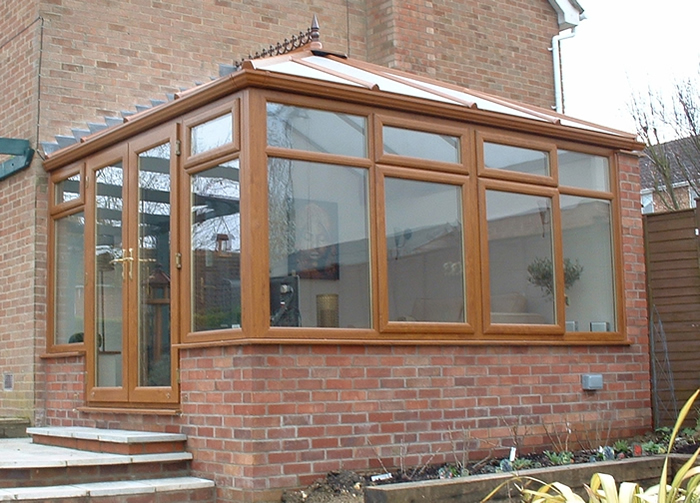 You might also be interested in our P-shape, T-shape or Victorian conservatories.